Description: This course has two parts. 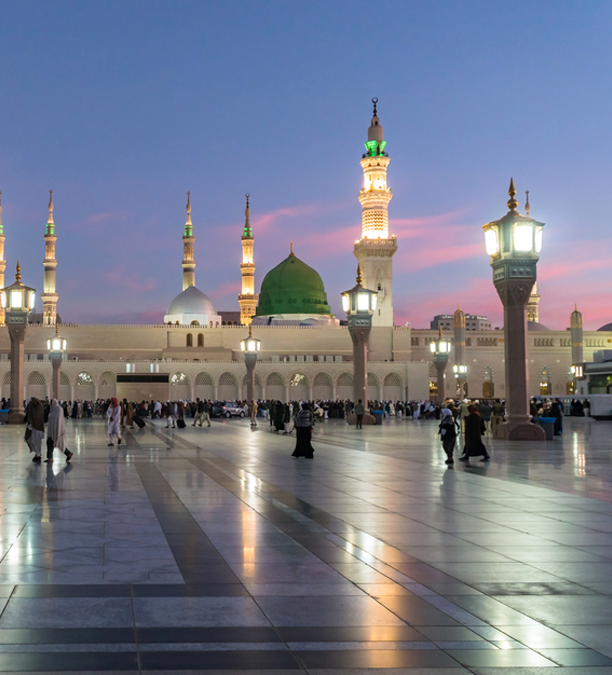 The two courses will cover the biographical analysis of the life of the last Prophet (PBUH) based on authentic sources covering his life before prophethood, the Meccan stage of preaching, the migration, life in Medina, the Conquest of Mecca, and his death. The different stages of Da’wah while in Mecca, including challenges and military activities; noting how the Prophet dealt with matters while at home and while traveling, his way in times of peace and at war, his way of dealing with his Lord, with himself and with all creatures, his way with those who agreed with him, those who opposed him. Students will be able to verbally explain with examples, how the Prophet showed tolerance and coexistence towards people of different faiths.thats it for popular courses section.